As much as I love pastel colours, now that December is here I’m heading into full festive mode. 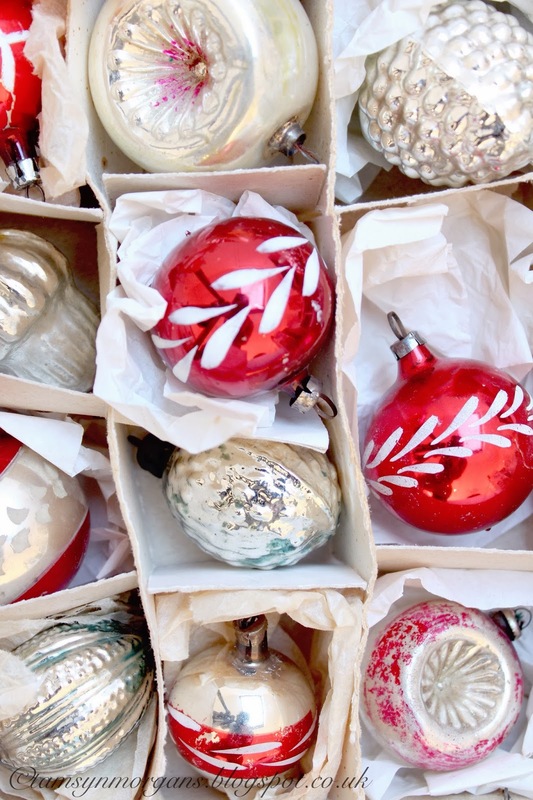 For me, nothing sums up Christmas decorating more than lots of vibrant red and shiny silver, mixed in with fresh greenery and the heady scent of eucalyptus. A mix of vintage and rustic with a little Scandinavian influence thrown in for good measure. 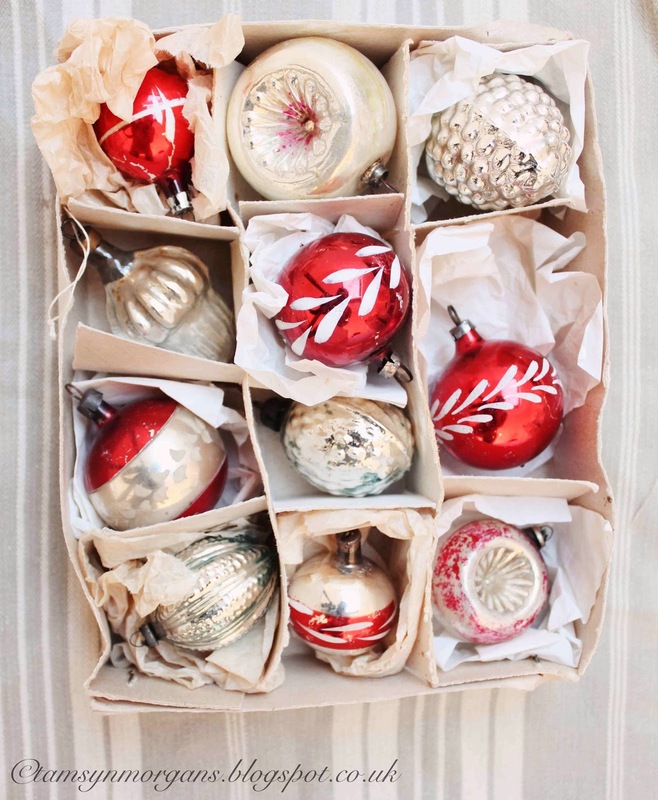 I couldn’t resist arranging these beautiful vintage baubles into groups of red and silver, they look almost jewel like. I’m really looking forward to sharing more festive decorating ideas with you over the next few weeks, I may even make some mince pies this weekend! I have now installed a Pin it button on all the pictures on the blog, so please feel free to Pin away if Pinterest is your thing! My boards can be found here. If vintage pastel pretty is your thing, my Instagram is here, please do pop over and take a look.